To honor the brave men and women who have served our country, the Hostess City held its annual Veterans Day parade last Monday. G. John Parker, United States Marine (Ret.) 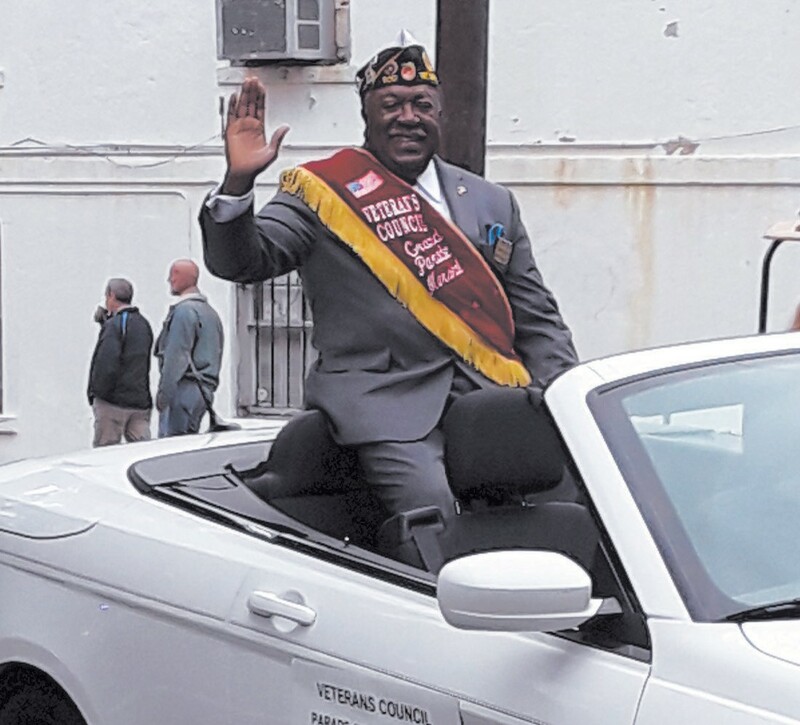 served as 2018 Veterans Day Parade Grand Marshal. “I am very honored and very proud,” said G. John Parker.